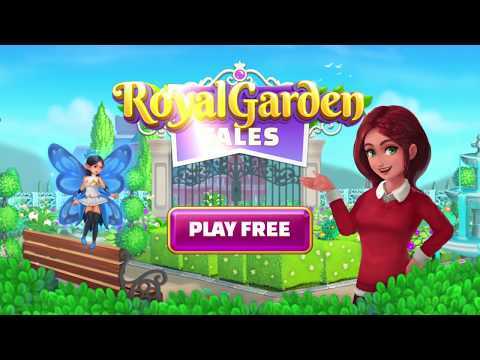 Join Amelia and her friend, Lulu the Fairy - to pass the 3 levels of FUN and entertaining, though difficult, which will allow you to restore, rebuild and decorate the Royal Garden, as in the days of her past glory! Metamorphose completely the castle of the Royal Garden. Demonstrate your designer skills by planting trees, shrubs, flowers and more. + PLAY hundreds of fun and challenging Series 3 levels! + WIN as many coins as you can and Fairy Dust to do magic. + RESTORE and decorate the landscape of your Royal Garden. + MEET many interesting royal characters. + MAGIC stories and adventures that you will discover.